This video is a bit of an epic for me, but I hope you'll enjoy as I've tried to include a bit for everyone! This video was shot on 3rd ;amp; 4th April 2015 and includes airport movements at London Heathrow, initially set to music and a timelapse followed by a taxi around the airport as our Aer Lingus A320 EI-DEE lines up for departure to Dublin. 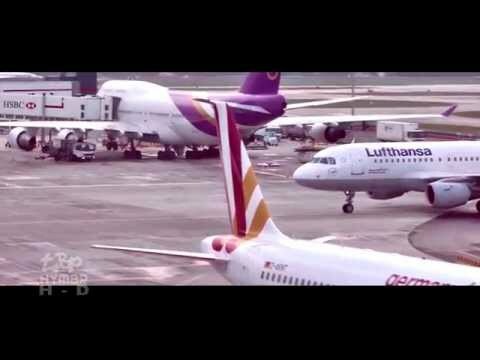 Watch the takeoff from Heathrow and some nice aerial shots of the airport, and the landing at Dublin Airport with taxi and more closeup aircraft as we arrive at our destination. I really hope you enjoy this one, it was hard to edit as much of the footage was filmed through various tinted glazing.